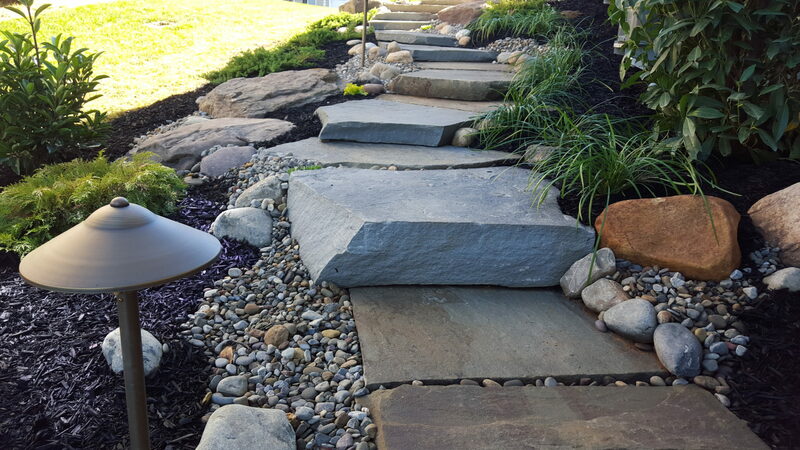 Our Team will create the perfect guide through your outdoor living space with a detailed design and crafted walkway. 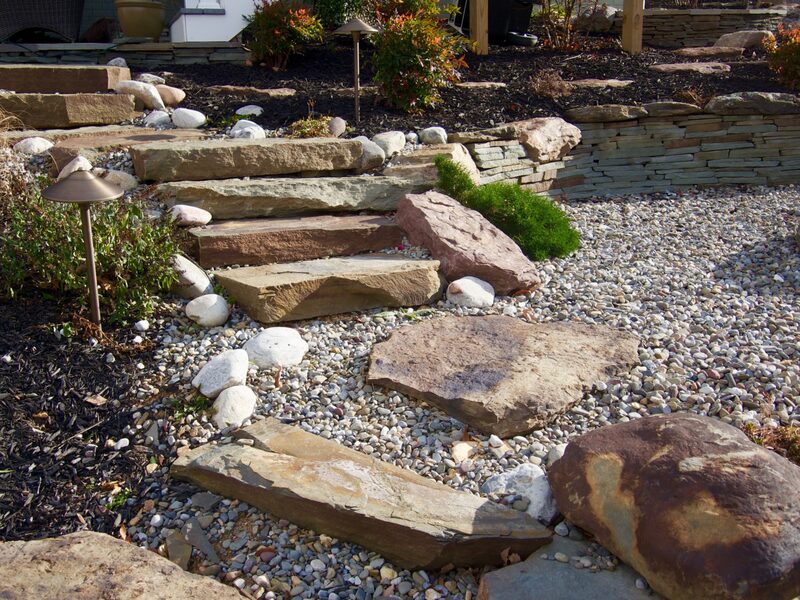 We combine natural beauty with a functional walkway or staircase. 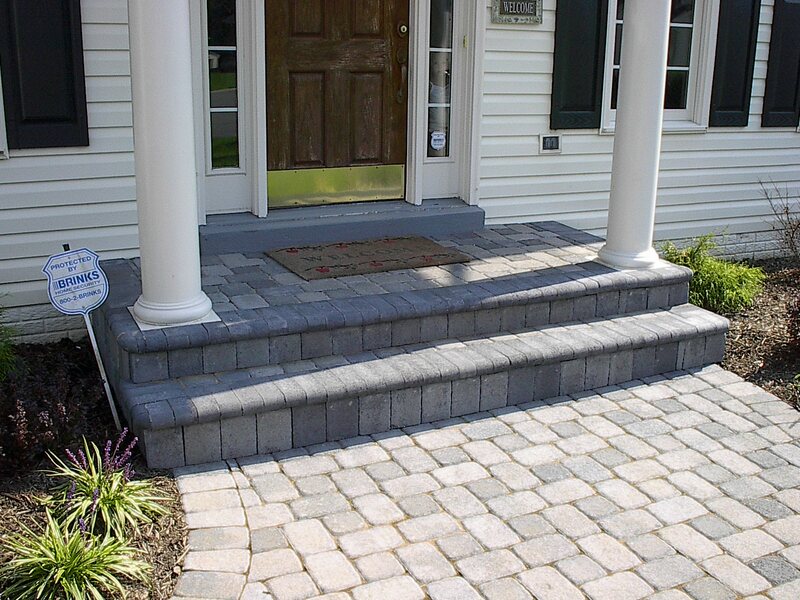 Whether you are interested in clean durable paver or a stunning natural stone we have the perfect solution for you. 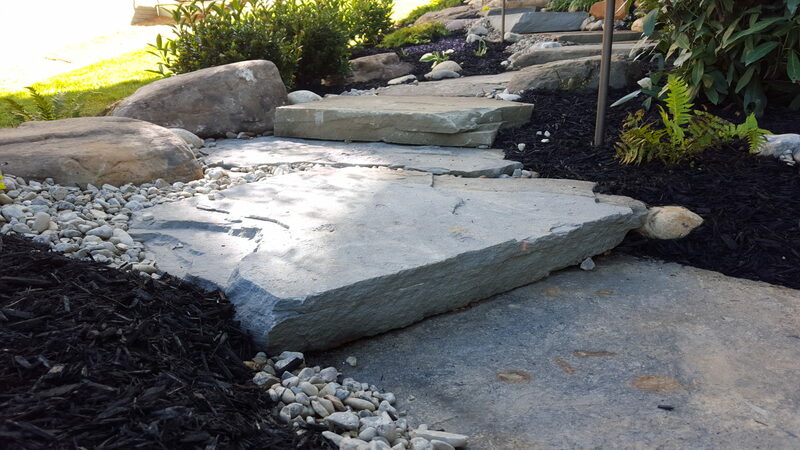 Our walkways are designed for you to experience the true extension of your home in your outdoor living space. 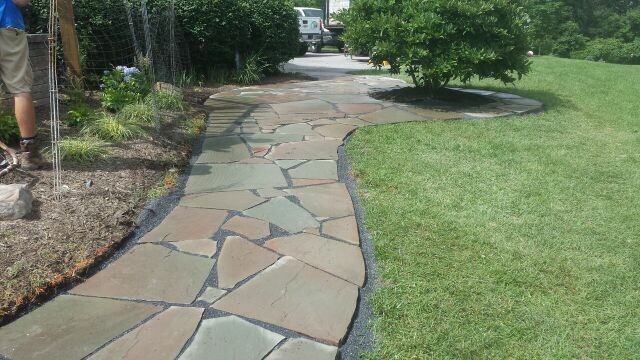 Do you already have a vision for your perfect patio walkway? We have several customers come to us with an idea they’ve seen somewhere in person or even online. Let us make your vision a reality. 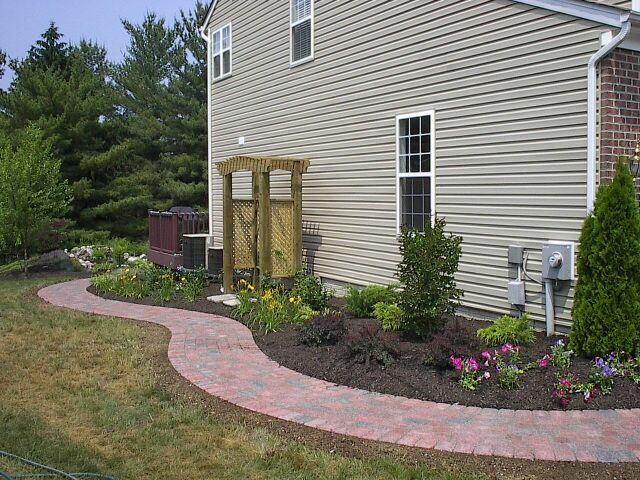 Our patio construction will meet the highest quality while ensuring we stay within your budget.